The corruption trial against former Virginia Gov. 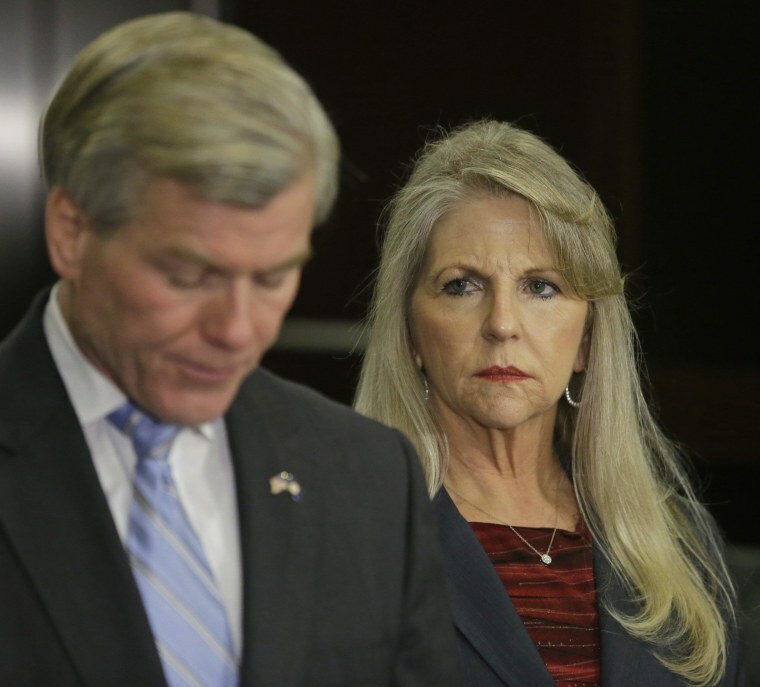 Bob McDonnell and his wife, Maureen, is set to go to trial this summer after a judge tossed out a motion to dismiss most of the charges against the couple. U.S. District Judge James R. Spencer also ruled Tuesday that the former first couple should be tried together rather than apart. The McDonnells lawyers had argued that the bulk of the case should be dismissed because prosecutors are trying to criminalize routine political courtesies. They also said Maureen McDonnell was willing to give testimony exonerating her husband in separate trials, but not in a joint trial. The McDonnells were charged in January of accepting more than $165,000 in gifts loans from a dietary supplements maker in exchange for helping promote his products.